2MP Indoor Mini Dome Camera, WDR, SLLS, DNR, MicroSDHC/MicroSDXC, PoE, IK08 Vandal Proof. 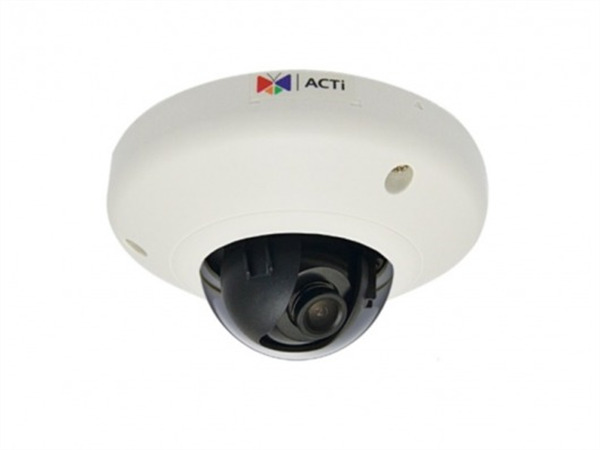 The ACTi E95 2 MP Vandal-Resistant Indoor Mini Dome IP Camera features a 3.6mm fixed lens. This 2 Mp camera delivers images at a resolution of 1080p. 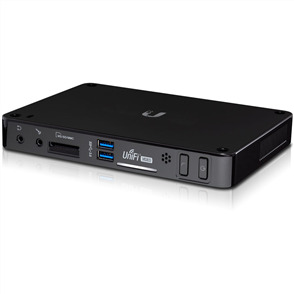 It can be powered via PoE (Power over Ethernet) devices and features basic WDR (Wide Dynamic Range) to ensure clear images in low-light conditions. 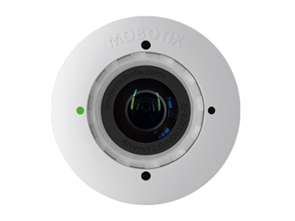 This IP camera also supports the IEEE 802.1X standard. 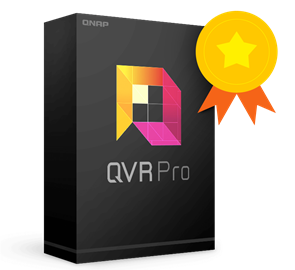 SnapperNet carries a core range of camera models that are commonly used for projects in the New Zealand market. We can also source anything from the entire ACTi range. So if you can't find what you're looking for here, visit the ACTi website to view their extensive range and ask us for a quote on anything that you find.